Welcome home to luxury apartment living in the heart of Dallas. With floor plans in over 25 variations, some including lofts for additional space as a studio or office, you’ll appreciate the thoughtful details we’ve built into every residence at our community. Intelligently designed kitchens offer plenty of room for preparing five-star meals at home, while spacious closets with built-in organizers provide the ultimate in functional luxury and efficiency. Choose from 1, 2, and 3 bedroom homes or some of the most spacious studio apartments Dallas has to offer with world-class amenities and conveniences. You won’t want to miss these elegant luxury apartments. Dallas upscale living awaits you. What is it? Start in Downtown Dallas, then head north. Surround yourself with people who share your same values and your same journey. Make a few stops along the way, work hard, play hard, shop hard. Drink in warm sunshine and fresh breezes. Seek out places that feed your soul. Find comfort in the finer things. Be more curious and carefree. Demand everything and compromise nothing. You’re on your way up, and this home and life you’re building is better than you ever imagined. Because there’s no better life than #ThisKnoxLife. Wagging tails are always welcome at Knox Heights, because we know that home just isn’t the same without your furry companion by your side. 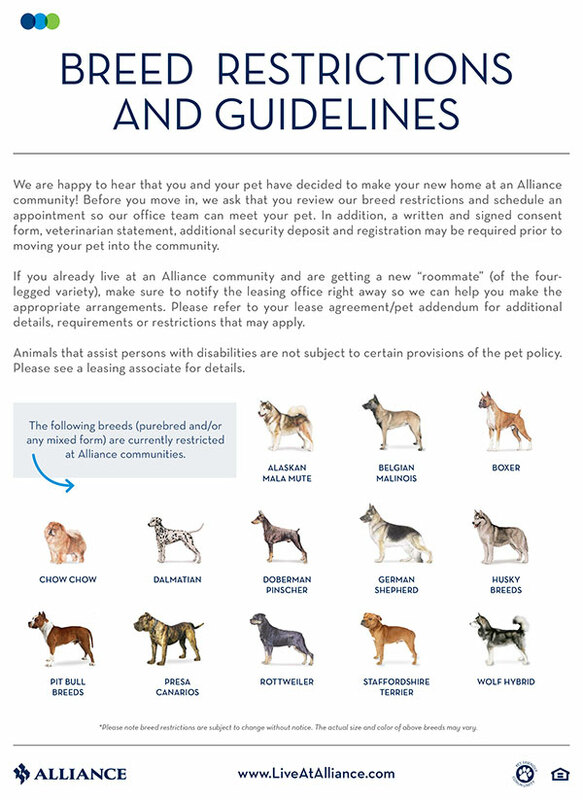 There’s more to our pet-friendly community than a stress-free move-in experience and pat on the head. We’ve got all the features and goodies you need to spoil your four-legged friend, including an on-site dog wash and complimentary treats inside the leasing office. We can even make your pet Insta-famous with our Pet of the Month Club.